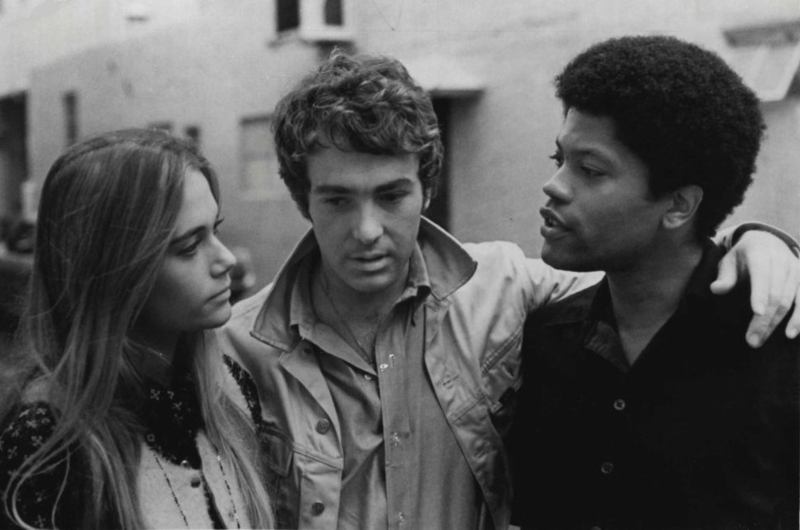 the squad probes a murder involving a girl whose father is a candidate for high political office. Comments: The original pilot is about 30 minutes longer than the edited version of the first episode that gets shown in syndication. 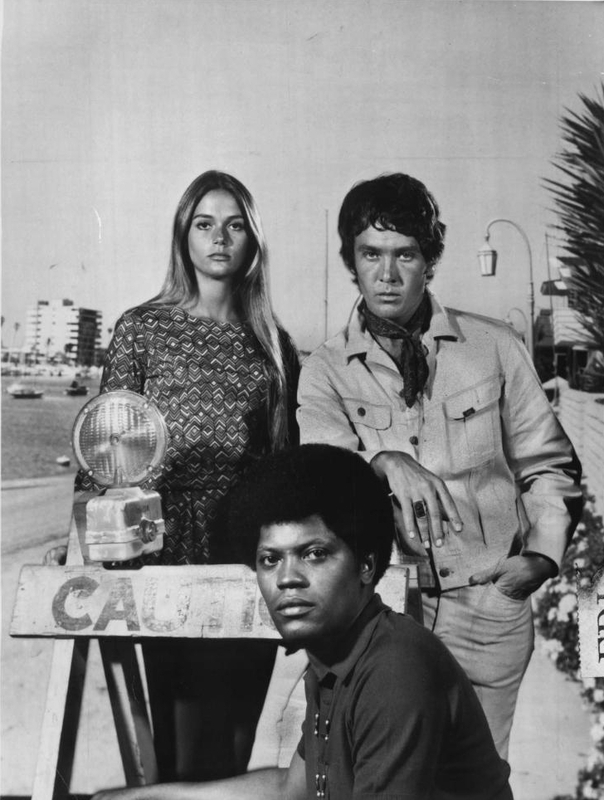 It has not been re-broadcast since its original airing. 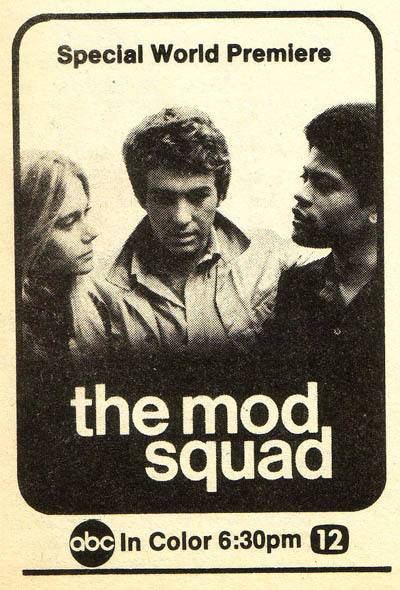 Original scenes not shown in the syndicated version include the history behind the formation of the Mod Squad and Greer convincing Chief Metcalf (who doesn't appear at all in the syndicated version) to let him put his squad on their first assignment. 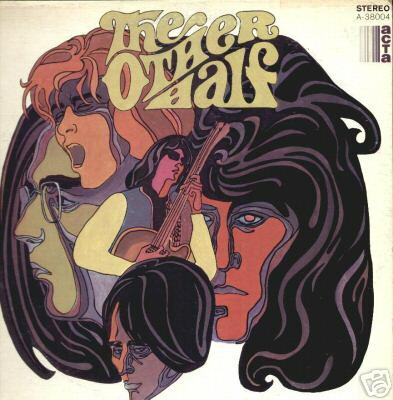 The music in the go-go club scene is by a real band called The Other Half, which included Randy Holden who later played in Blue Cheer. The songs played are Oz Lee Eaves Drops and Bad Day. The LP is a rare and in-demand piece, especially to collectors of 60s psychedelic music. See album cover picture below. video. A few seconds of video from the DVD is on either side to help you place it.